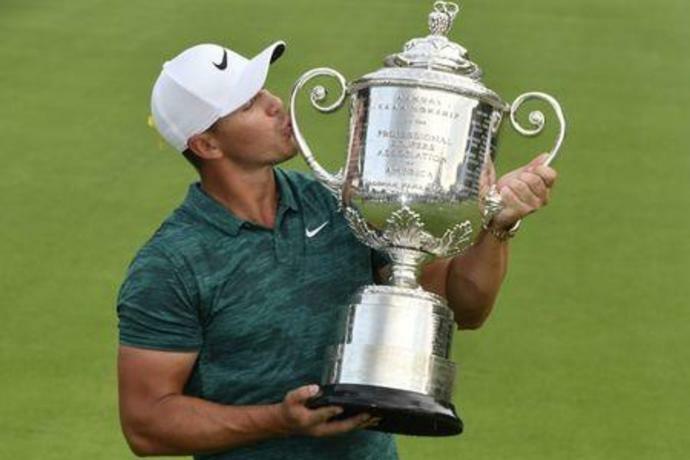 ST. LOUIS (Reuters) - Brooks Koepka fought off an inspired challenge from Tiger Woods to win the PGA Championship on Sunday, giving the big-hitting American his second major title this season. 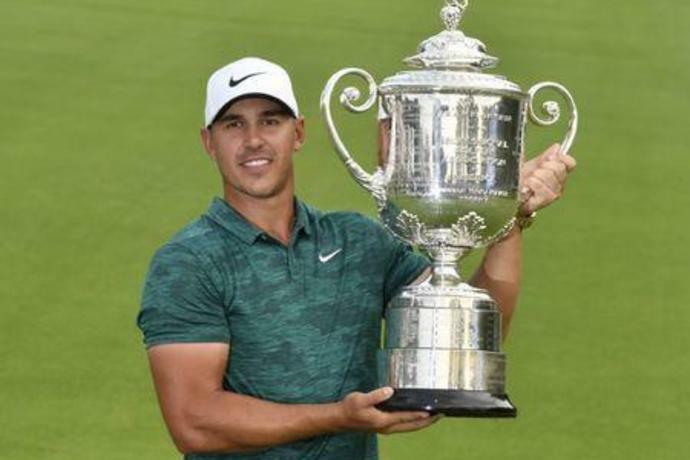 With the victory Koepka, who finished on 16-under-264, has now won three of the last seven majors and became the fifth golfer and first since Woods in 2000 to capture both the PGA and U.S. Open in the same year. 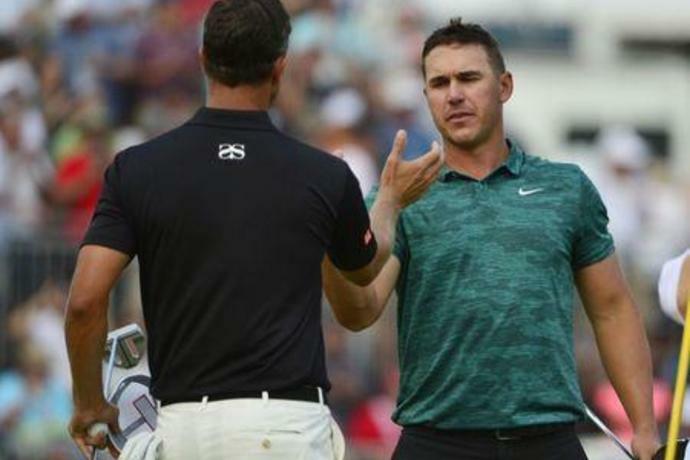 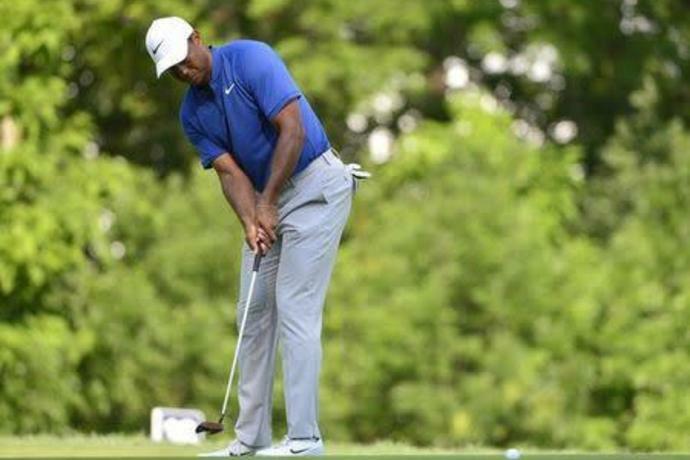 The powerfully built Koepka also demonstrated his mental strength during an enthralling final round as Woods, backed by a massive howling gallery, kept up the pressure right until the end rolling in a 20-foot birdie at 18. 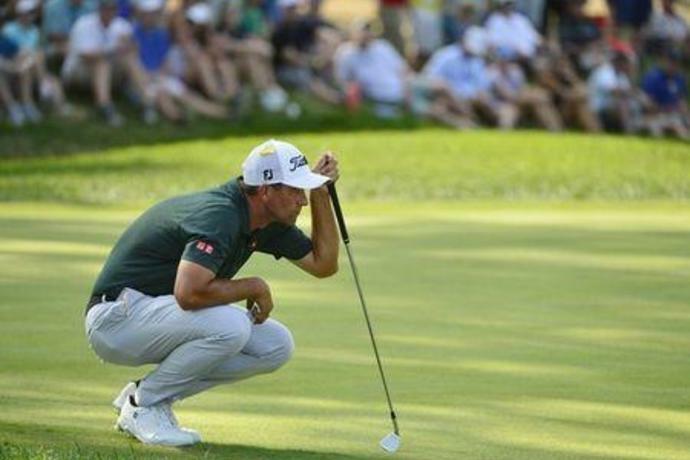 Scott, carrying the added motivation of winning for friend Jarrod Lyle who died earlier in the week, battled Koepka toe-to-toe but finished third after a bogey at the last left the Australian with a final round 67 and three strokes adrift.